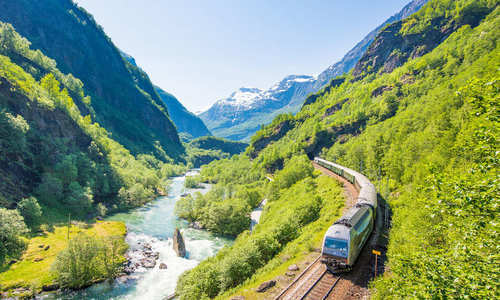 This country-spanning tour encapsulates the very best of Norway’s summer landscapes, beginning with a city stay in Bergen, gateway to the spectacular western fjords. 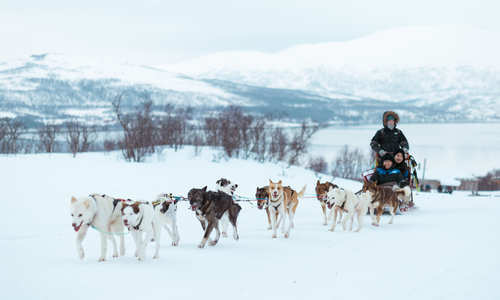 You’ll then head north, calling into the Arctic city of Tromsø to explore its rich Sami culture before ending your holiday amid the vast glaciers and snow-dusted mountains of Spitsbergen in the Svalbard archipelago, just 650 miles from the North Pole and home to walruses, seals and polar bears. 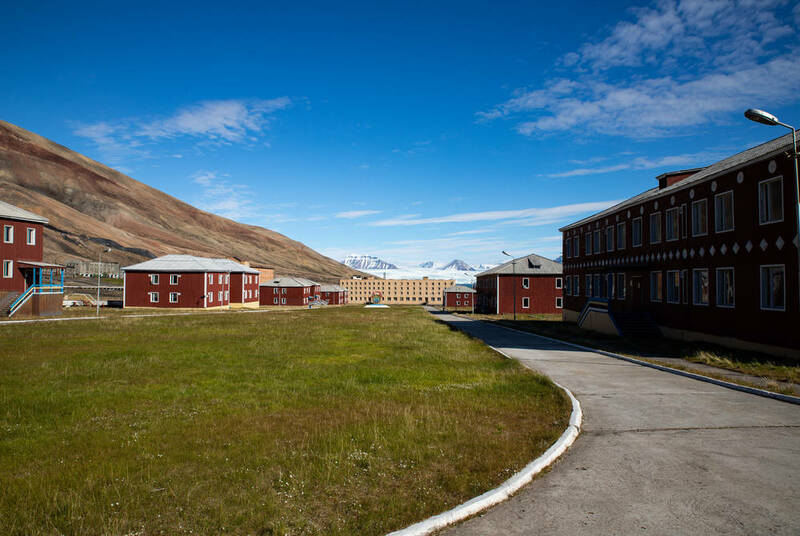 Alongside a stay in the region’s finest hotel, you’ll join a guided tour to the remote mining town of Pyramiden and the ever-shifting ice of the Nordenskiold Glacier. 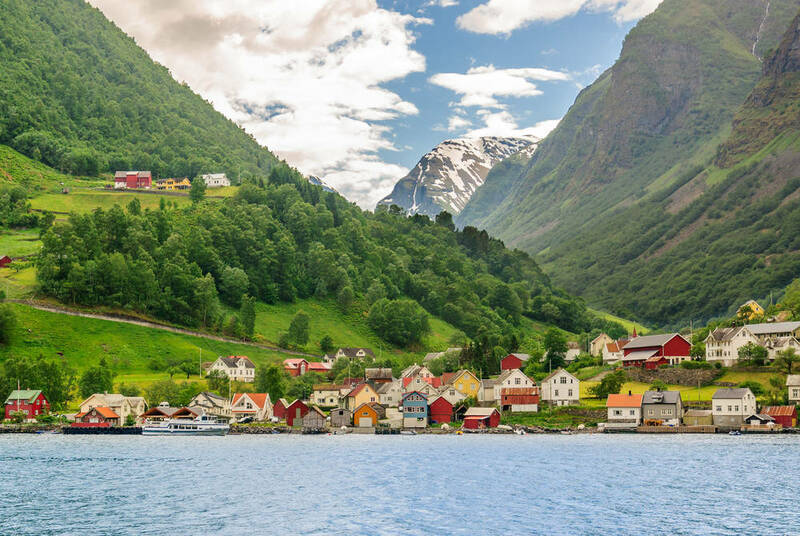 Fly to Bergen and make your way to your hotel. Located right next to the city’s Bryggen Wharf, and just a short walk from the famous fish market, you’ll be perfectly placed to take in the city’s rich seafaring heritage. 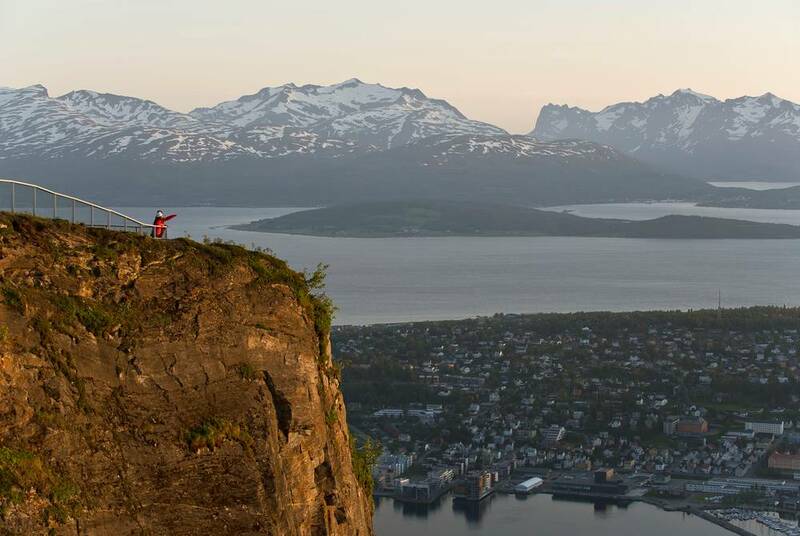 Explore it all with an afternoon stroll before heading to the Fløibanen funicular for the scenic ride to the summit of Mt. Fløyen and its stunning citywide views. 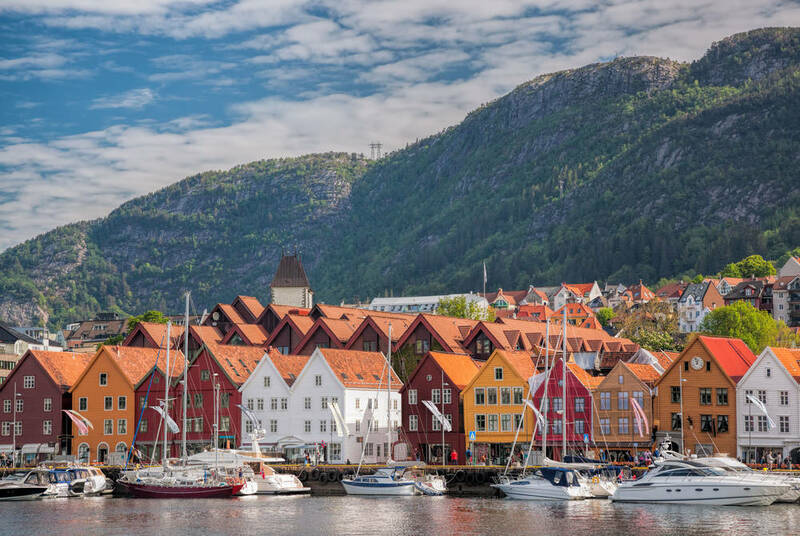 Then, returning to your hotel, make the most of the included light evening supper before heading out to explore Bergen’s culinary scene in depth; there’s everything from award-winning fish restaurants to hidden eateries that trace the region’s Viking heritage. 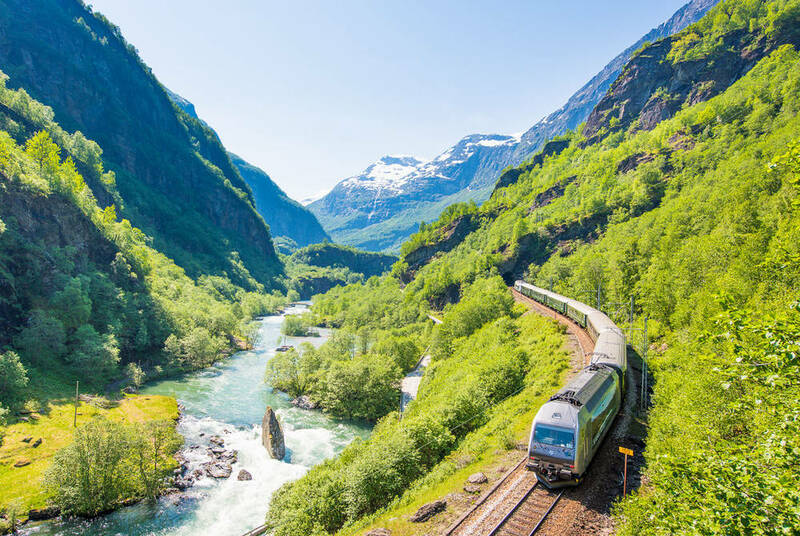 The next day, swap city for countryside as you head out on the classic Norway in a Nutshell tour, linking dramatic fjords and snow-dusted mountains with cruises and trips on mountain railways. 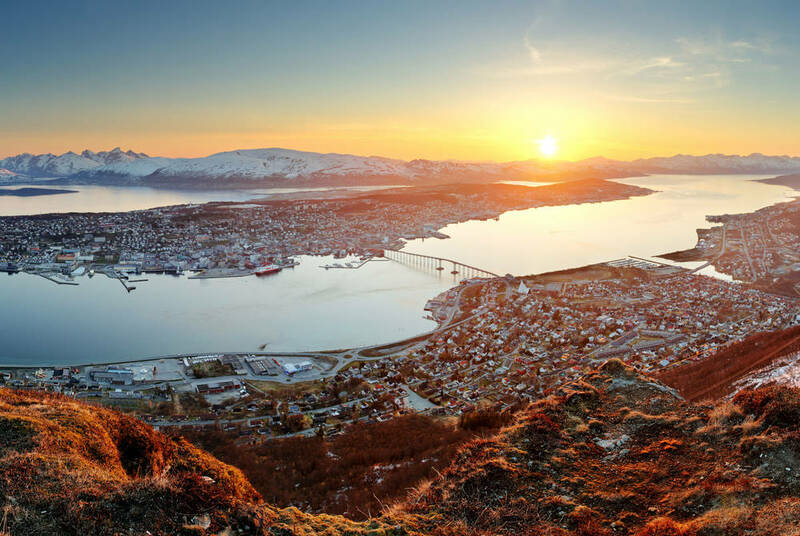 Fly from Bergen to Tromso, check into your central hotel and spend the rest of the day exploring Norway’s gateway to the Arctic. 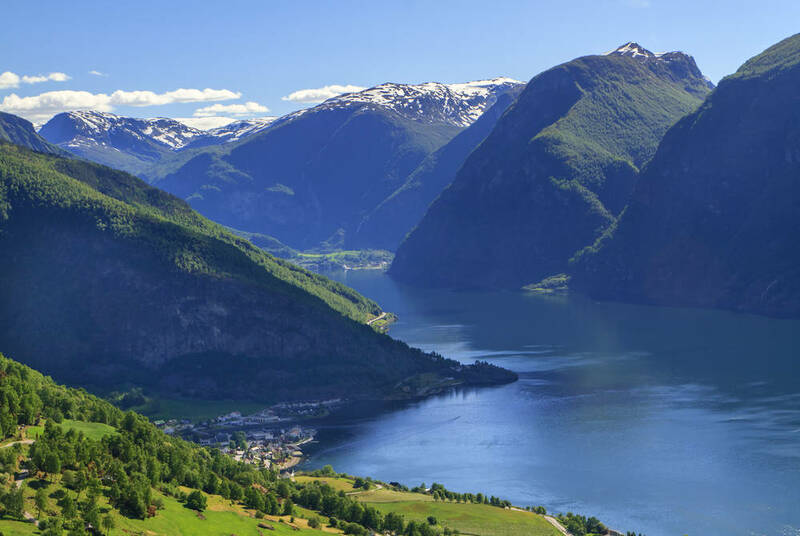 Depending on your flight time, you’ll have the opportunity to enjoy an optional excursion; there’s everything from summer husky strolls to distillery tastings and kayaking on the fjord. 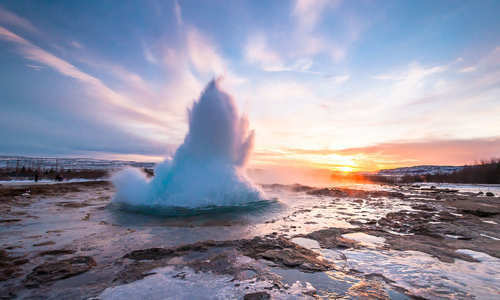 Then, after a night out to enjoy the city’s superb restaurant scene, you’ll enjoy a thrilling RIB boat excursion to a remote beach, where you’ll try different types of seafood served around a roaring bonfire. 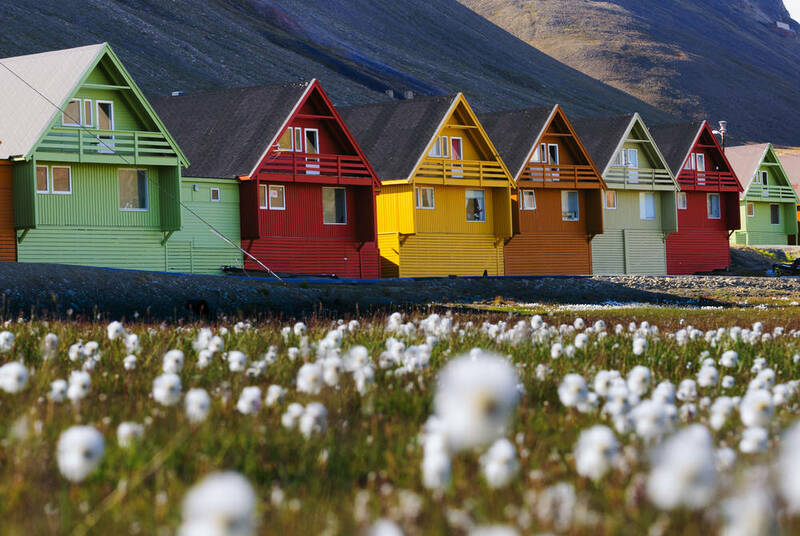 Your Arctic adventure continues with a flight north to Longyearbyen in Norway’s Svalbard archipelago. Check in for a two-night stay at Funken Lodge, where stunning views are paired with ultra-stylish rooms and the gourmet delights of the region’s best restaurant; there’s even a celebrated champagne cellar offering tastings of some of its 70 varieties. It’s all a stark contrast to the wilderness outside, which you’ll explore the following day on a guided boat tour that brings you past giant glaciers and plunging fjords to the abandoned Russian mining town of Pyramiden where you’ll enjoy a guided tour and lunch. 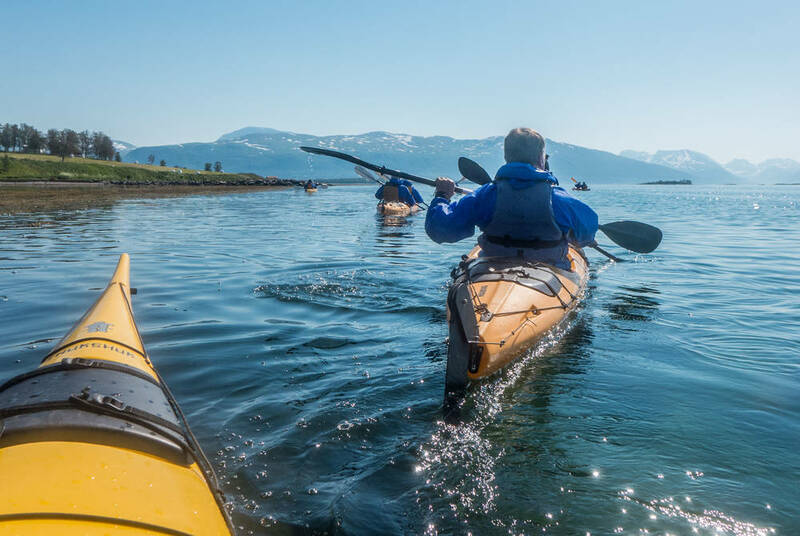 Along the way you’ll keep an eagle eye out for passing wildlife, which might include bearded seals, Arctic foxes and perhaps even polar bears. The next day is free to choose from a range of optional excursions. 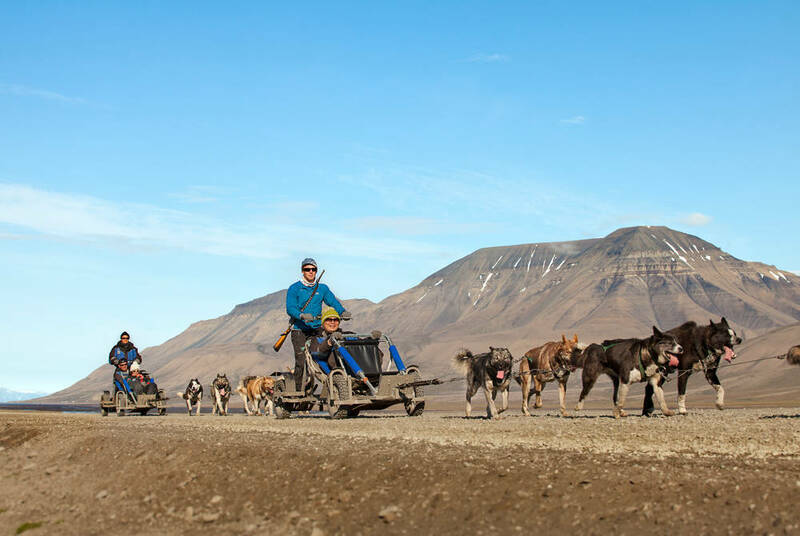 Highlights include summer dogsledding, fjord kayaking and guided glacier hikes. After breakfast, head to the airport for your flight home.